Despite the RBA holding firm on the official cash rate for a record 26 months, interest rates on mortgages are tipped to go up in the coming months. Mortgage Choice CEO Susan Mitchell has said that the US Federal Reserve’s recent decision to lift its interest rate benchmark, coupled with the heightened scrutiny of Australia’s financial services sector, may prompt further out-of-cycle rate rise from lenders. Ms Mitchell said that the Reserve Bank of Australia’s decision to keep the official cash rate on hold at 1.5 per cent would not be enough to dissuade further rate action. “RBA board members would be keeping a watchful eye on the United States Federal Open Market Committee (FOMC), whose board made the decision to raise the benchmark federal funds rate to between 2 and 2.25 per cent in a bid to keep the US economy from overheating,” the CEO said. Ms Mitchell continued: “The Fed’s decision to continue to raise rates could have implications on the Australian economy, such as export and trade, the value of the Australian dollar and — perhaps the most notable from a housing perspective — an increase in wholesale funding costs. The brokerage CEO also made note of the potential impact of regulatory scrutiny from the financial services royal commission on market conditions. “The royal commission interim report released last week provided solid insights into the financial services industry ahead of its final report in February next year,” Ms Mitchell added. “While it may be too soon to speculate on the outcomes of the commission, I believe the new heightened level of scrutiny around lending will remain in place for some time to come. Borrowers are already finding it difficult to access new finance, or re-finance their existing loans, in the current regulatory environment. 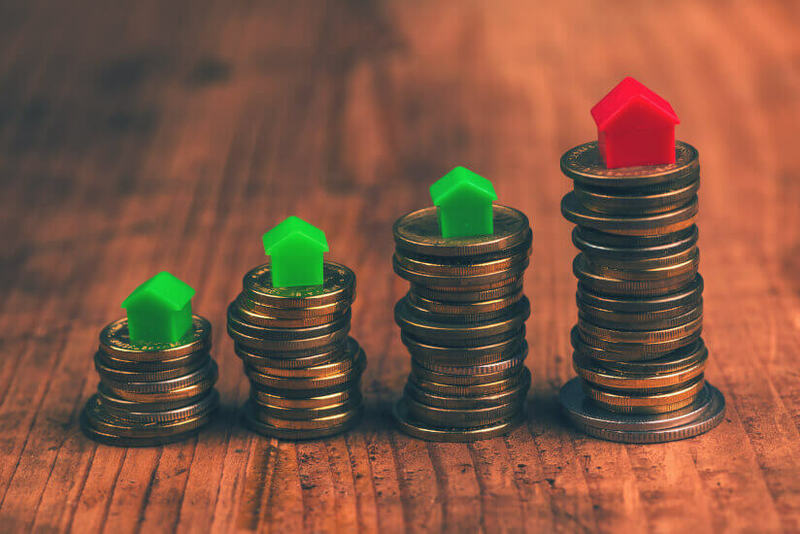 A recent survey showed about five per cent of those with interest-only loans are considering selling up, for fear of not being able to meet payments if they are pushed to switch to principal and interest payments. About 13 per cent said they are set for a struggle. This is compounded by declining property values across the country, particularly in Melbourne and Sydney. Australia recorded a full year of property price drops last month, and the downturn is expected to continue.